This shop has been compensated by Collective Bias, Inc. and its advertiser. All opinions are mine alone. 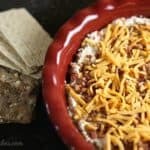 #HowDoYouWasa #CollectiveBias This Creamy Bacon Cheese Dip is easy and perfect for your holiday parties. It’s that time of year ya’ll – when appetizers are the thing. You can make a list of your favorites and enjoy them at holiday office parties, family gatherings, church potlucks and more! 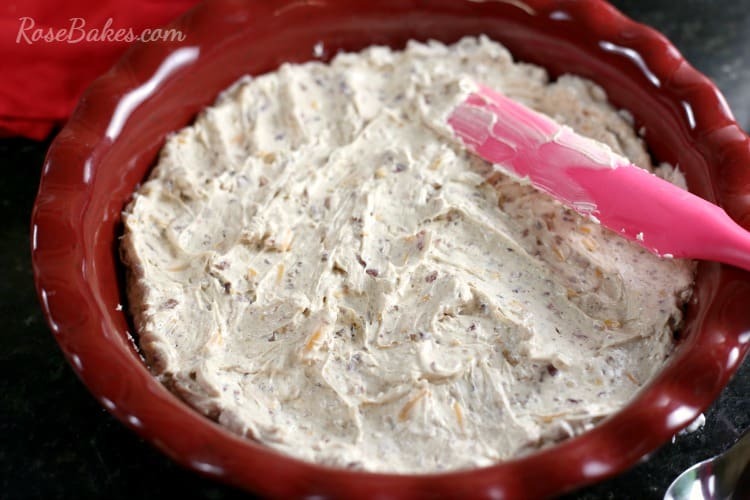 Let me tell you – you really need to put this Creamy Bacon Cheese Dip on your list! This is a new recipe for me… I first had it a couple of months back at a Murder Mystery Party and I haven not stopped thinking about it since! 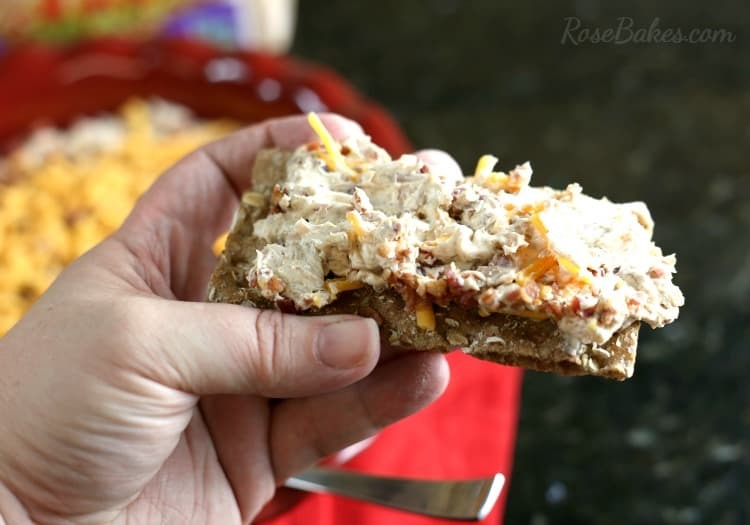 I mean seriously… it has bacon, cream cheese, and cheddar cheese. Need I say more? 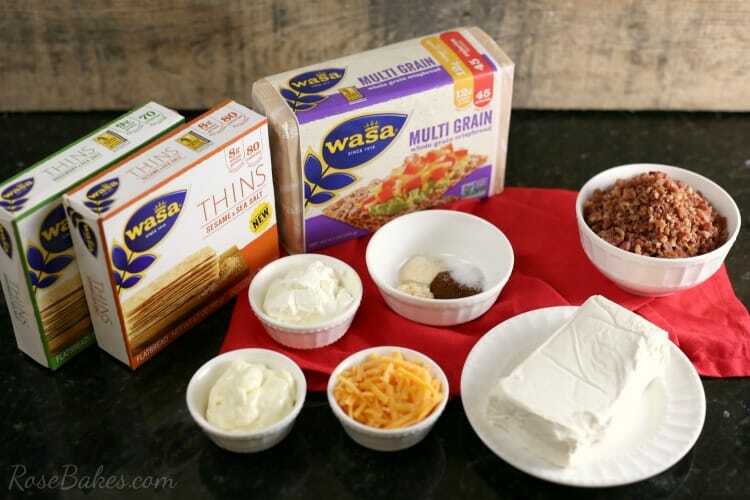 It’s so full of flavor and perfect spread on Wasa Multi Grain crackers. Have you had Wasa crackers? They are amazing! These all natural, high fiber crackers are some of the most delicious and complex extra-crunchy crackers I’ve ever had! And guess what else? They are also the perfect canvas for your holiday dips! So let’s get started! 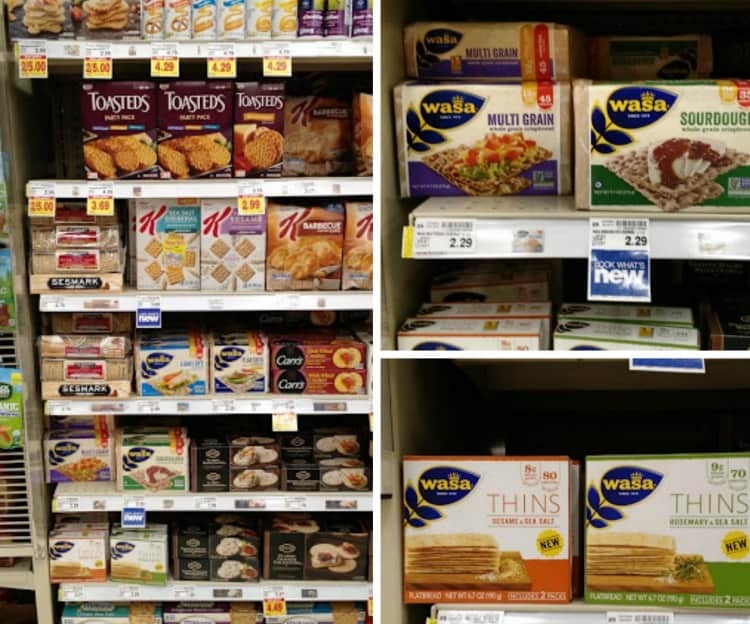 You can find everything you need at your local Kroger store – including all of the amazing varieties of Wasa crackers: Wasa Multi Grain, Wasa Thins Rosemary & Sea Salt, and Wasa Thins Sesame & Sea Salt. 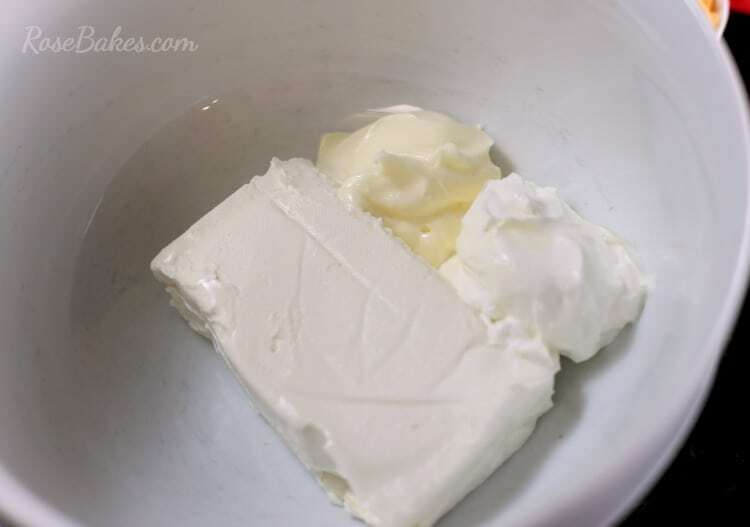 First add the cream cheese, mayo and sour cream to a medium mixing bowl. 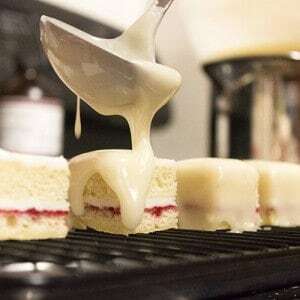 Using a hand mixer, mix it until it’s creamy and smooth. 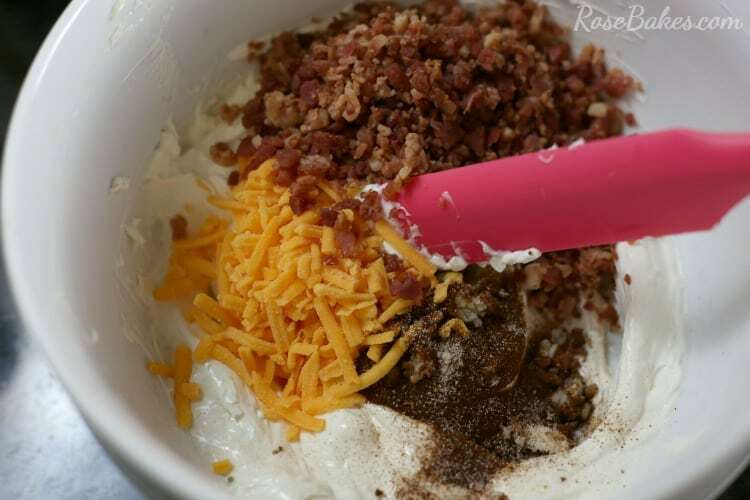 Scrape down the sides of the bowl and mix again for about a minute. Next add in the garlic, onion powder, paprika and half of the cheddar and bacon (half of each). Note: when this dip is really, really cold it’s a bit difficult to spread. If you refrigerate the dip, be sure to set it out and let it warm up a bit before it’s time to serve! 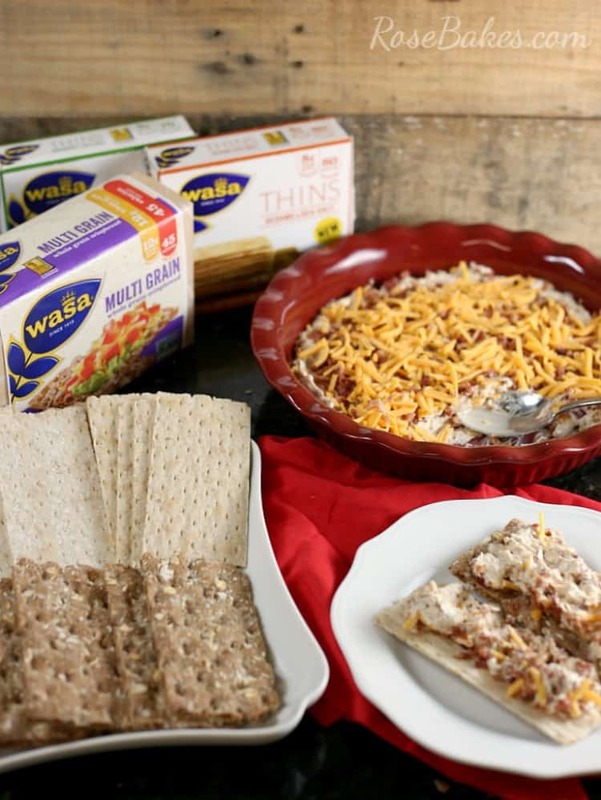 Learn more about Wasa Crackers and get inspired with more amazing recipes here! 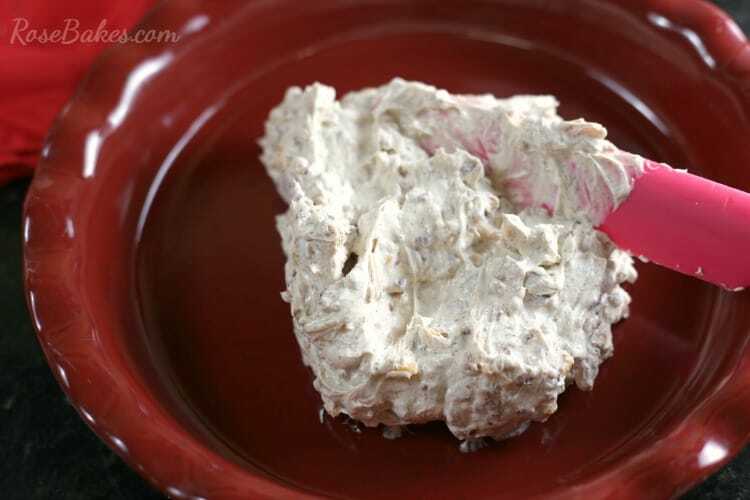 In a medium mixing bowl, combine the cream cheese, sour cream and mayonnaise. 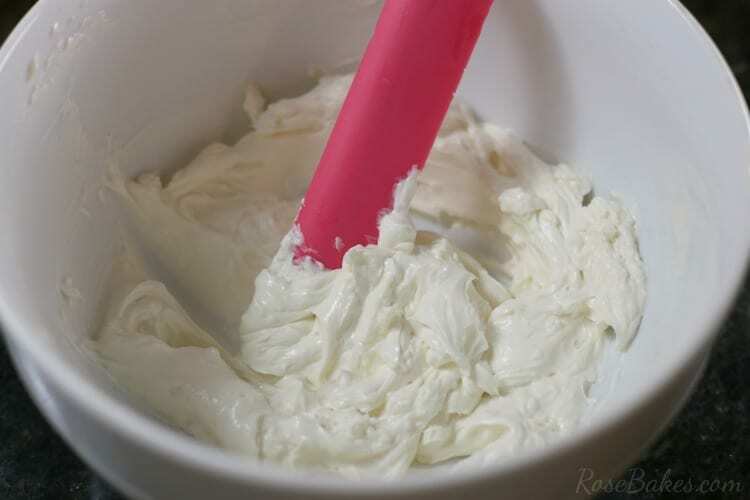 Mix with a hand mixer until smooth and creamy. You may need to scrape down the sides at least once to get it all mixed in. Add in the seasonings, half of the cheese and half of the bacon. Stir until well combined. Spread in a pie plate. 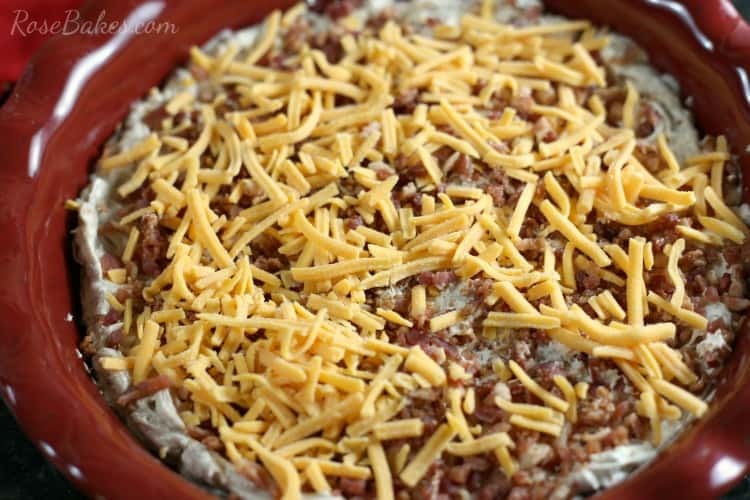 Top with remaining bacon and cheese. Serve immediately or refrigerate. If refrigerating, allow it to warm up to room temp for at least 10-15 mins before servings. Did you use the bacon pieces/bits you can purchase in a bag or jar or real cooked bacon? Yes, I used the real bacon pieces purchased in a bag (salad toppiong), but you could also cook and crumble about 1 pound of bacon. Sounds good. I make it with chopped up ‘chipped beef’ (like for creamed chip beef breakfast), instead of bacon, and use dill weed with chopped green onion tips, & chopped fresh parsley. I shape it into a ball & roll it in some more of the chopped green onion tops, chopped fresh parsley, & chopped chip beef pieces. I’m scheduling this to share. 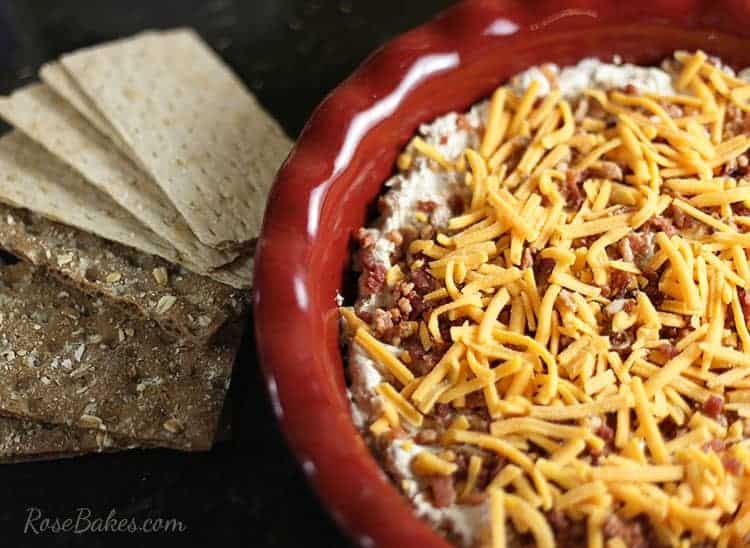 Wouldn’t this be a great addition to your Super Bowl party fare?